Perrin Energy are the best company at helping you save money by reducing your energy bills. 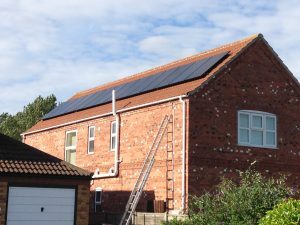 Solar PV and battery systems can really save you money and are so much more affordable than you realise. We use the same products or better than E-ON,British Gas,Ikea and will be more competitive in our pricing. 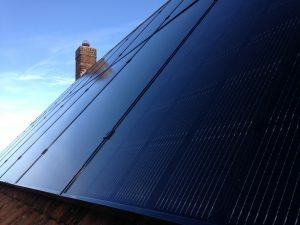 Fuel costs from E-ON, British Gas, NPower, SSE, EDF, Good Energy, Scottish Power will continue to rise so why not cap your costs by installing Solar PV with or without a battery system. How much will they cost me cost to buy? There are a range of panels and batteries to choose from, we will help you find the best solution for you, your home and your wallet. Just call us on 01205 351508 or email to enquiries@perrinenergy.co.uk. 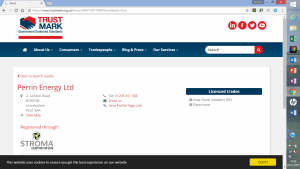 The most competitive pricing from the probably the most experienced team in the region. Cambridgeshire, Norfolk, Suffolk, Lincolnshire, Northamptonshire, Rutland and Leicestershire areas covered. 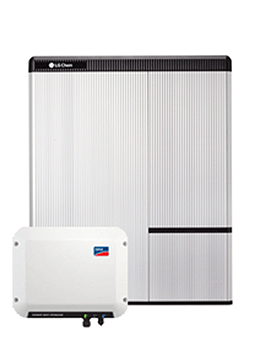 5 Great Reasons to choose Perrin Energy for your Solar PV and Battery Storage. 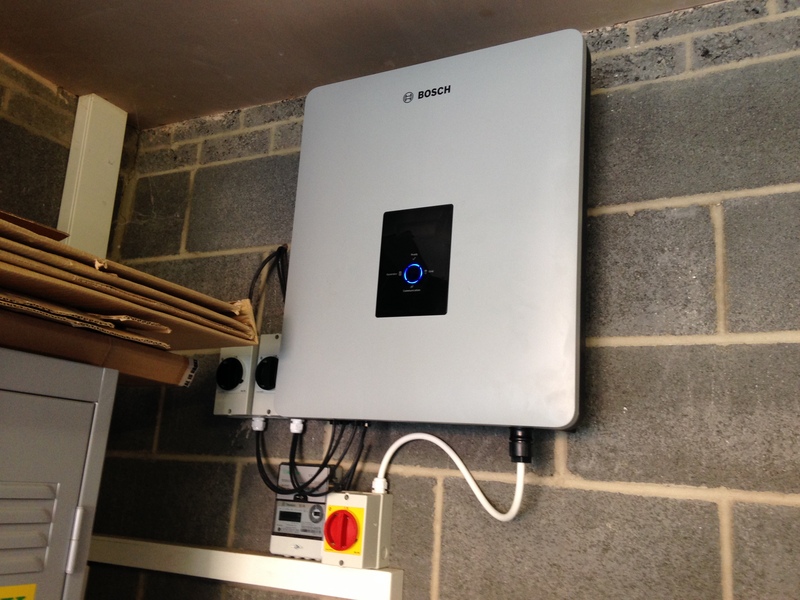 Why should I Consider having Solar PV or Battery Storage. 1) Be your own green power station! Once installed the electricity generation is free for your family to use. 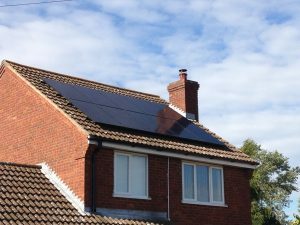 Perrin Energy install great quality Solar PV systems throughout the whole of the East Midlands and East Anglia to help you achieve this. A Lincolnshire company based in Boston with an unparalleled reputation for quality and service. 2) Enjoy real electricity savings. 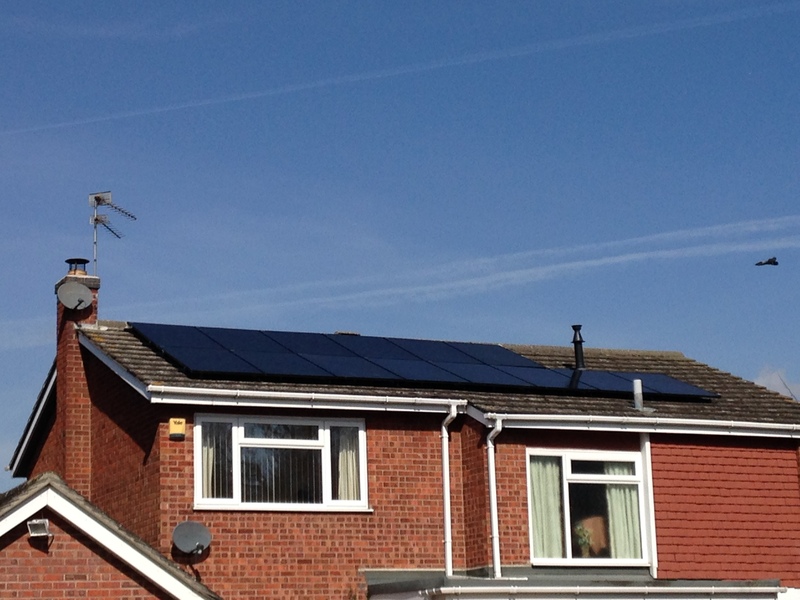 Solar PV can reduce your electricity bills by up to 70%.Great quality Solar PV installed by us can help you make great savings. 3) Low Maintenance Costs, once installed it is virtually maintenance free. Perrin Energy make sure using quality products and installed and commissioned by our great team that you will never have any problems. 4) Solar PV is much cheaper to install than most people think. Get in touch with one of Perrin Energy’s friendly team to get a free no obligation quote. 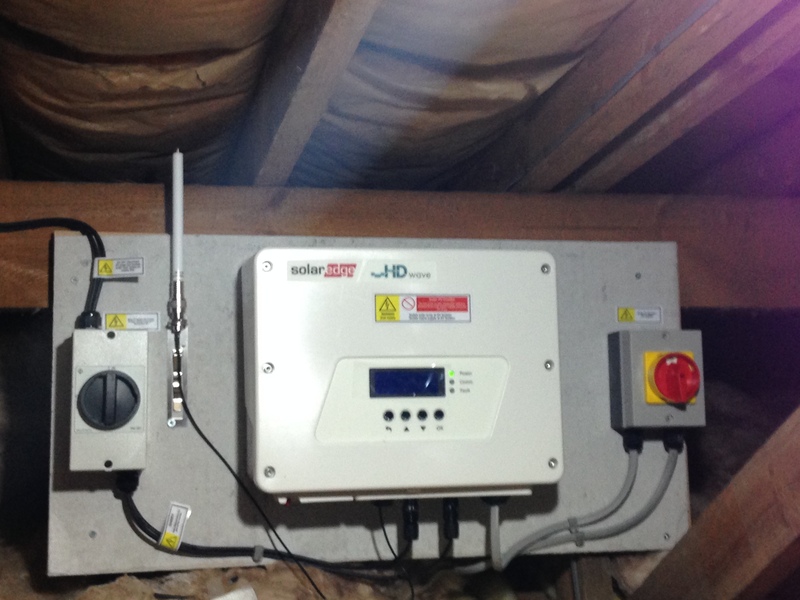 Perrin Energy install throughout the East Midlands, Lincoln, Lincolnshire,Peterborough, Cambridgeshire and Norfolk. 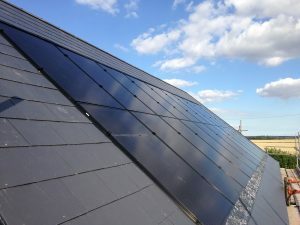 5) PV systems don’t just rely on glorious sunny days to generate electricity, apart from hours of darkness the system create electricity for your family to use, helping you reduce your energy costs and saving you money. 6) Make the most of every watt you generate, storage systems are now very efficient & affordable we install throughout Lincolnshire, Norfolk, Cambridgeshire,Lincoln,Peterborough and the East Midlands. 7) You can charge you can charge your Electric Vehicle for free, Perrin Energy can design and install Energy systems and car charging points so that your car running costs are virtually non-existent. 8) By also installing a device to your immersion tank Perrin Energy can reduce your hot water heating costs by up to 85% annually. 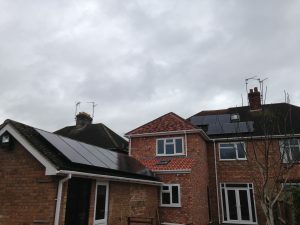 9) A lot of our customers say if they moved to a house without PV they would install it again as they have been converted to the advantages of this great product! 10) Enjoy the smug feeling of not worrying about yet another hike in the cost of electricity. Perrin Energy can really help you make large energy savings literally without costing the earth. 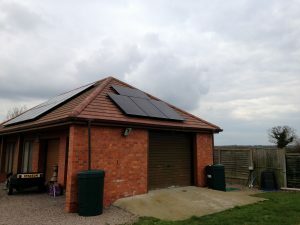 Please look at some of work from Lincoln, Peterborough ,Nottingham, Norwich ,Cambridge and all areas between either on our facebook page @perrinenergy or our website www.perrinenergy.co.uk. Fantastic Energy savings with Great looking products. A couple of really great looking Solar PV installations in South Lincolnshire installed in the last week. 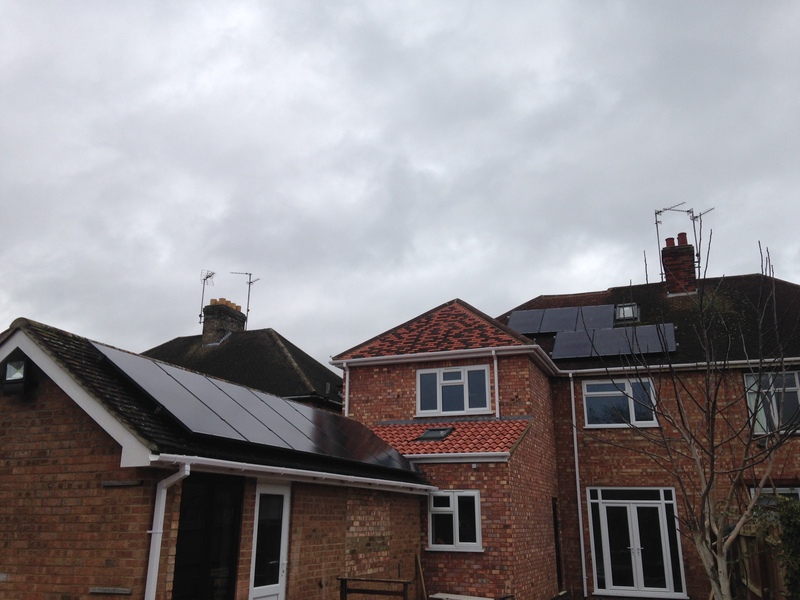 LG panels , Solar Edge optimised system complete with immersion controllers already producing great savings for our customers.Producing hot water and electricity at the same time. 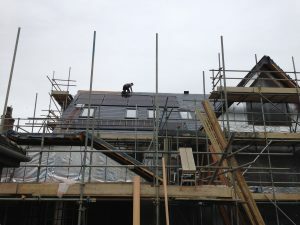 contact us at perrinenergy.co.uk or telephone 01205 351508 for more information and pricing. Be your own green power station! Once installed the electricity generation is free for your family to use. 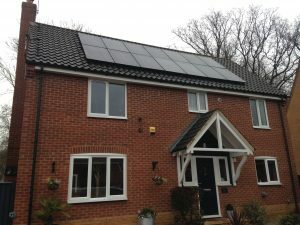 Perrin Energy install great quality Solar PV systems throughout the whole of the East Midlands and East Anglia to help you achieve this. A Lincolnshire company based in Boston with an unparalleled reputation for quality and service. Enjoy real electricity savings. 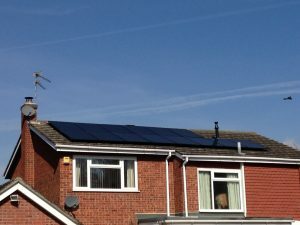 Solar PV can reduce your electricity bills by up to 70%.Great quality Solar PV installed by us can help you make great savings. Low Maintenance Costs, once installed it is virtually maintenance free. 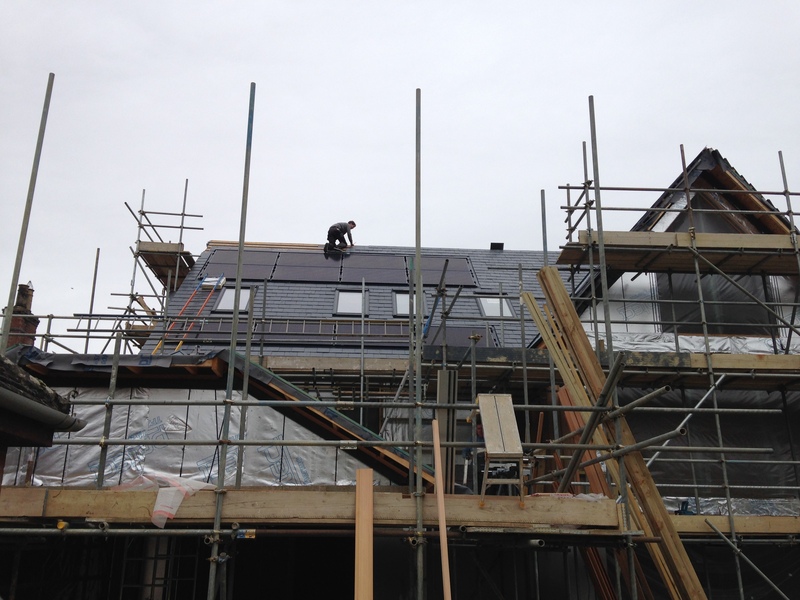 Perrin Energy make sure using quality products and installed and commissioned by our great team that you will never have any problems. Solar PV is much cheaper to install than most people think. 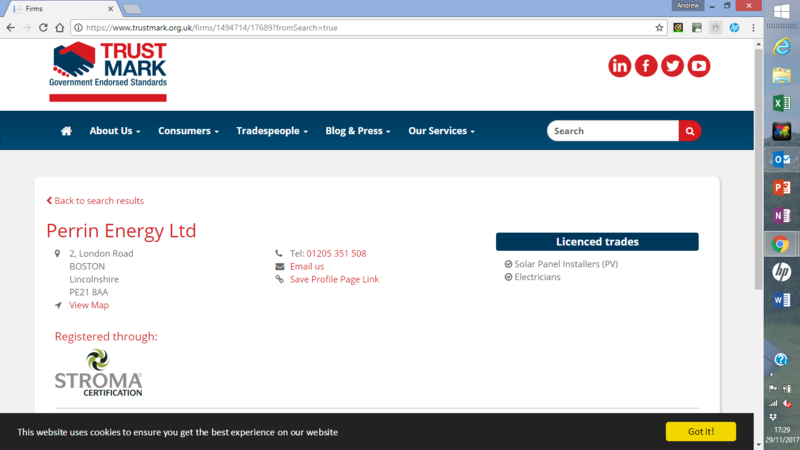 Get in touch with one of Perrin Energy’s friendly team to get a free no obligation quote. 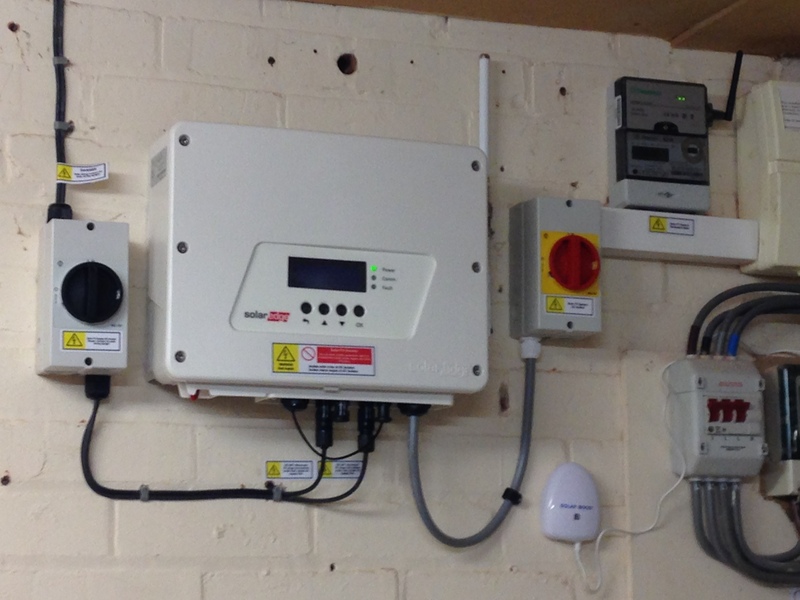 Perrin Energy install throughout the East Midlands, Lincoln, Lincolnshire,Peterborough, Cambridgeshire and Norfolk. PV systems don’t just rely on glorious sunny days to generate electricity, apart from hours of darkness the system create electricity for your family to use, helping you reduce your energy costs and saving you money. Make the most of every watt you generate, storage systems are now very efficient & affordable we install throughout Lincolnshire, Norfolk, Cambridgeshire,Lincoln,Peterborough and the East Midlands. You can charge you can charge your Electric Vehicle for free, Perrin Energy can design and install Energy systems and car charging points so that your car running costs are virtually non-existent. By also installing a device to your immersion tank Perrin Energy can reduce your hot water heating costs by up to 85% annually. 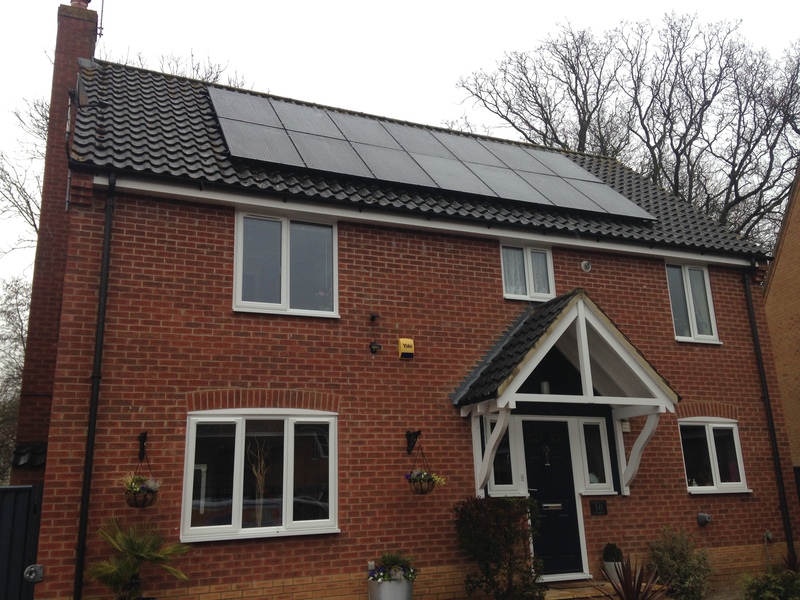 A lot of our customers say if they moved to a house without PV they would install it again as they have been converted to the advantages of this great product! Enjoy the smug feeling of not worrying about yet another hike in the cost of electricity. Perrin Energy can really help you make large energy savings literally without costing the earth. P.S We help save polar bears and penguins. 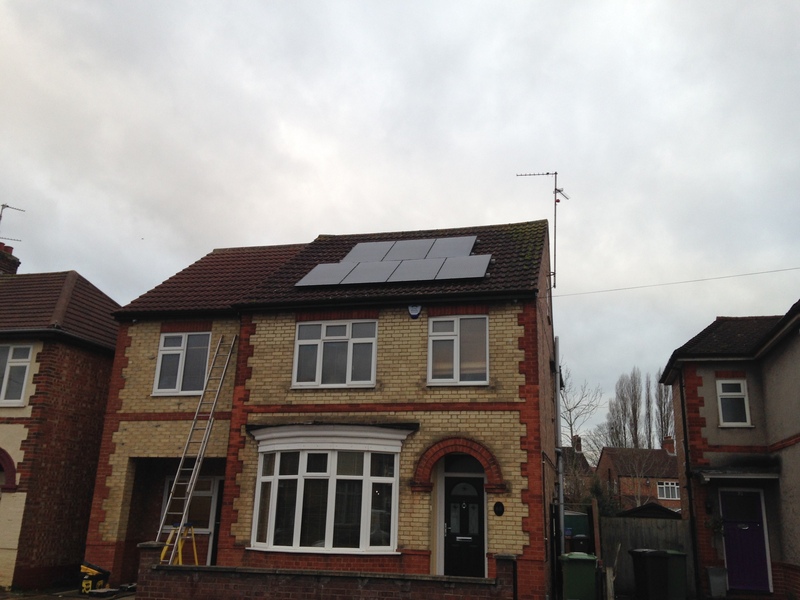 A couple of New installations in South Lincolnshire.